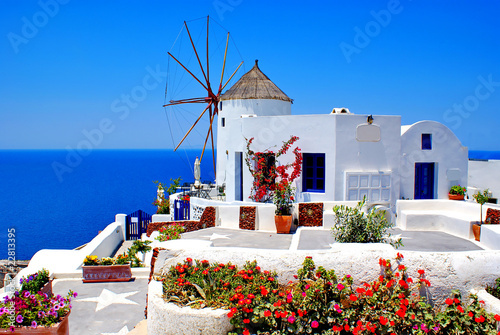 Windmill on Santorini island, Greece? 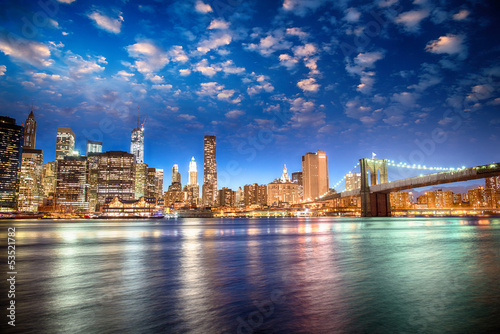 Brooklyn Bridge, Manhattan, New York City, USA? 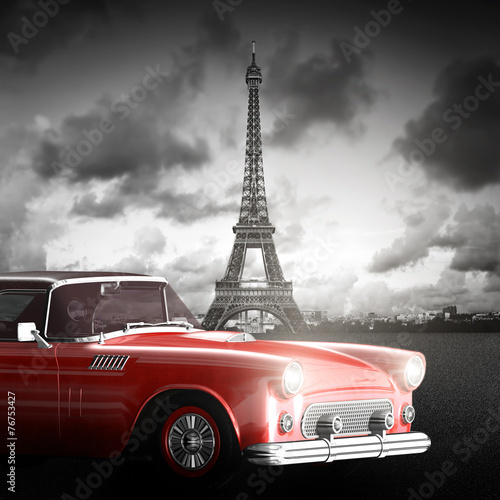 Tour Eiffel et voiture rouge- Paris? 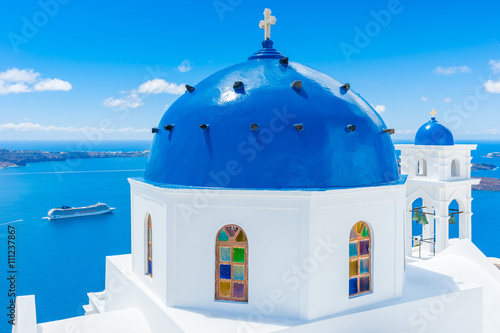 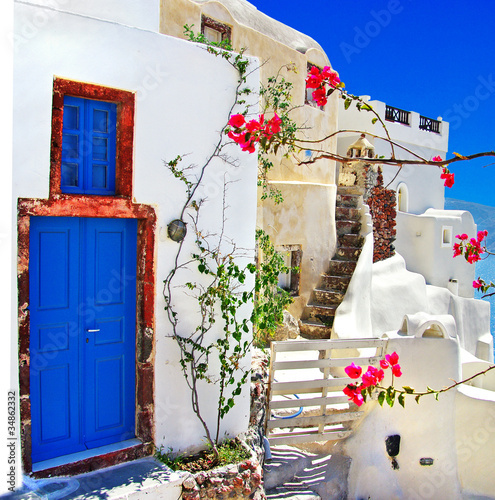 traditional Greek islands series - santorini? 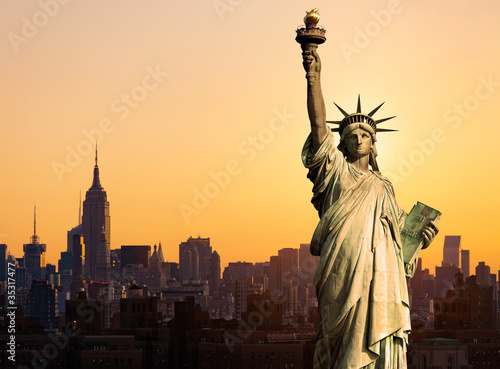 New York statue de la Liberté? 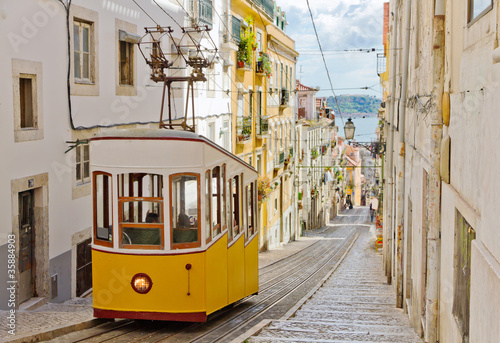 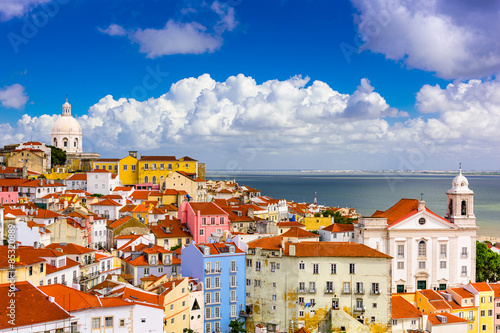 Lisbon's Gloria funicular connects downtown with Bairro Alto.? 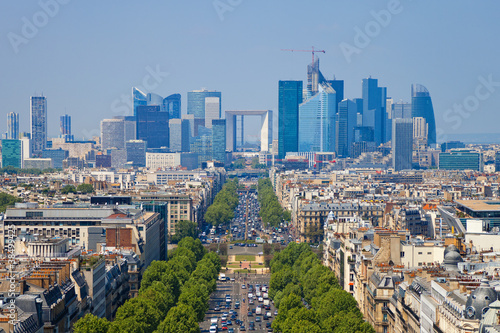 The Avenue Charles de Gaulle and La Defense, Paris.? 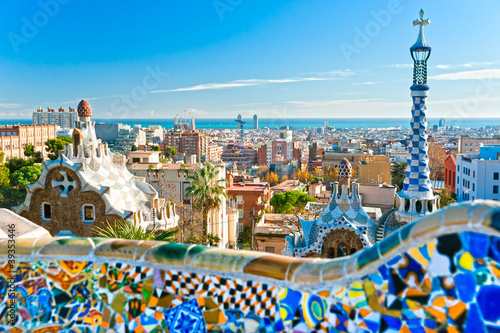 Park Guell in Barcelona, Spain.? 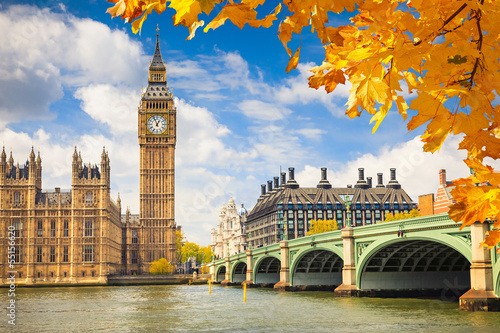 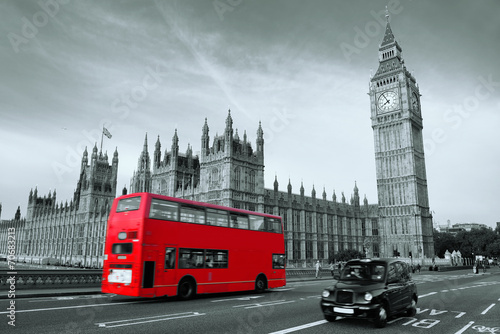 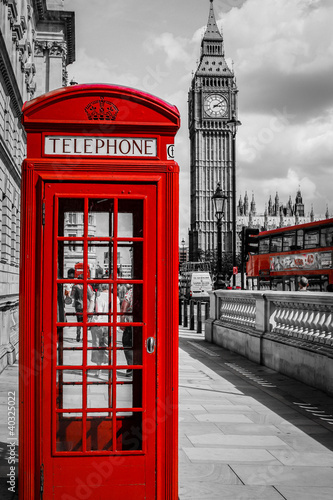 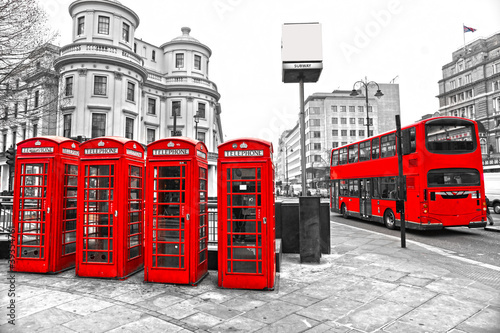 Red telephone boxes and double-decker bus, london, UK.? 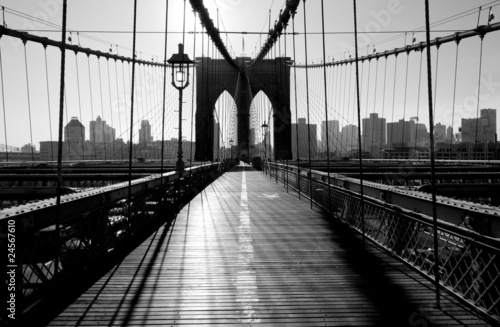 New York City Brooklyn Bridge? 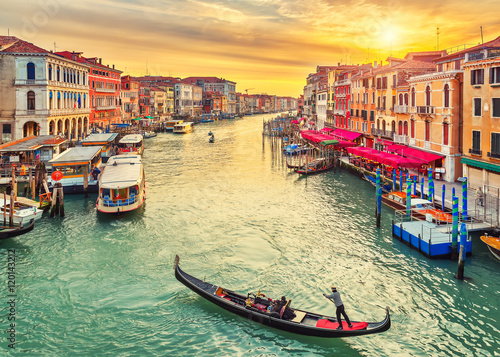 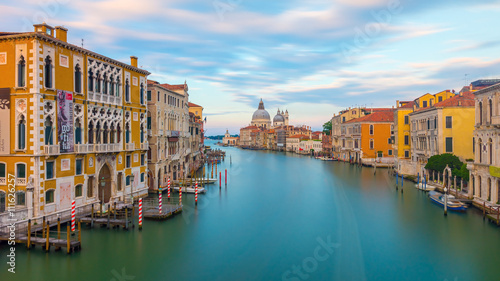 Grand Canal in Venice, Italy? 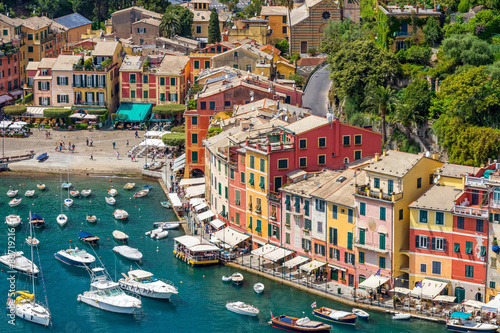 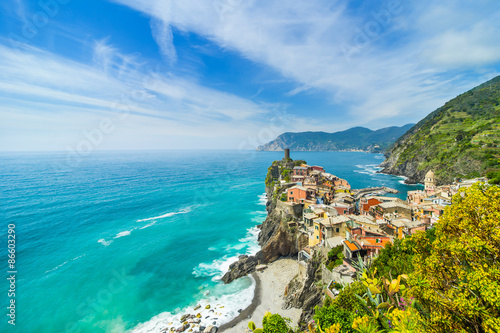 Cinque Terre coast of Italy with flowers? 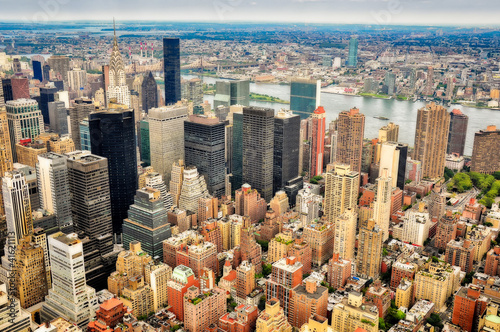 New York skyscrapers bird view? 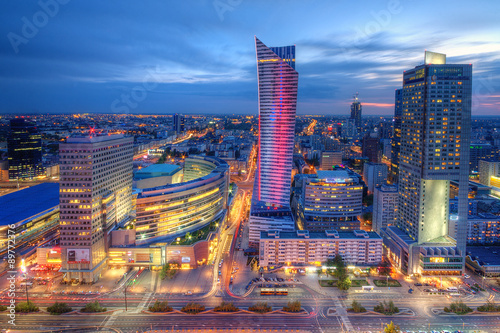 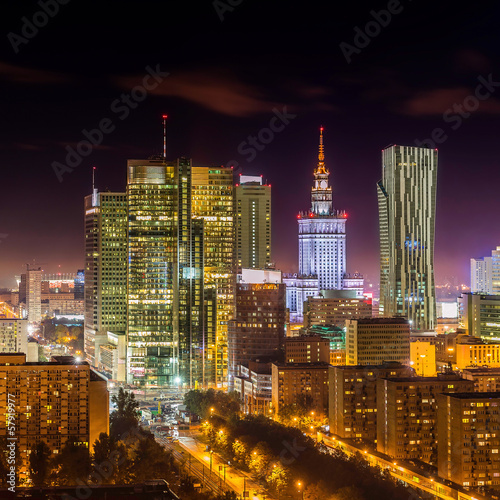 Panorama of Warsaw with Old Town at night? 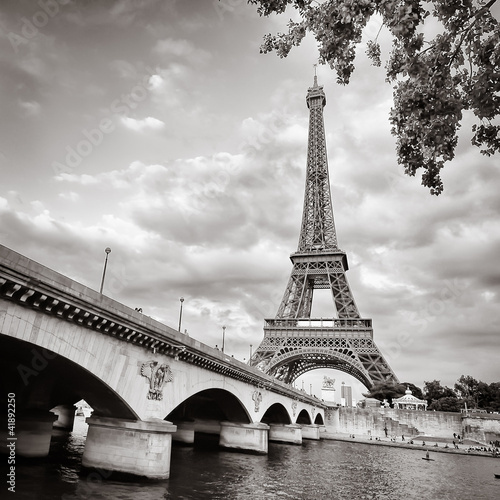 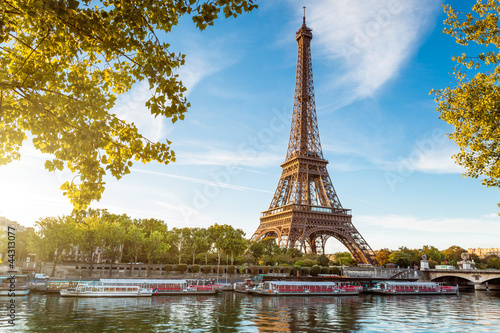 Eiffel tower view from Seine river square format? 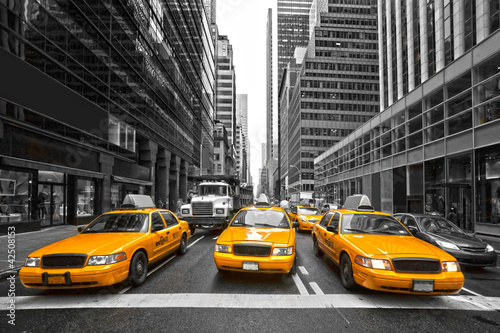 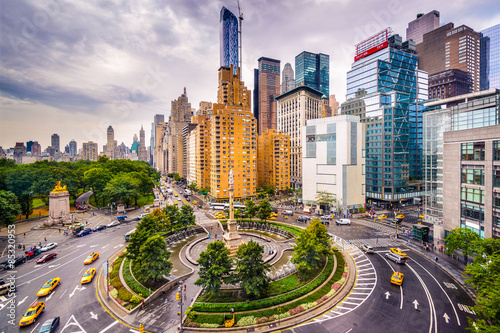 TYellow taxis in New York City, USA.? 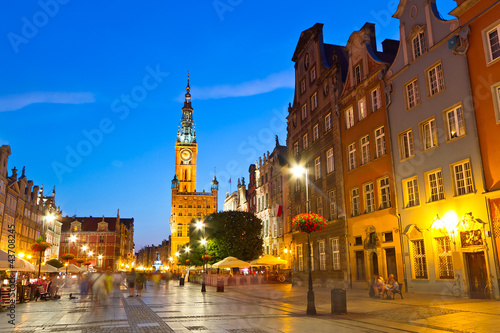 Old town of Gdansk with city hall at night, Poland? 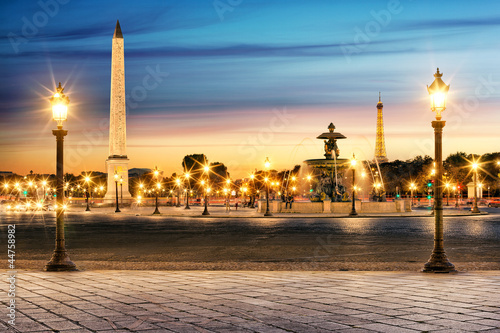 Paris Place de la Concorde? 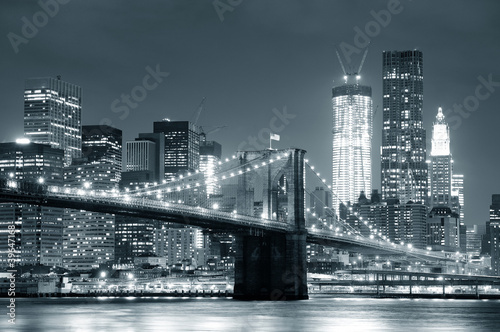 Manhattan bridge, New York City. 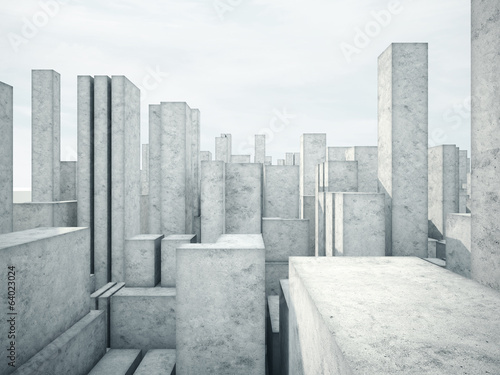 USA.? 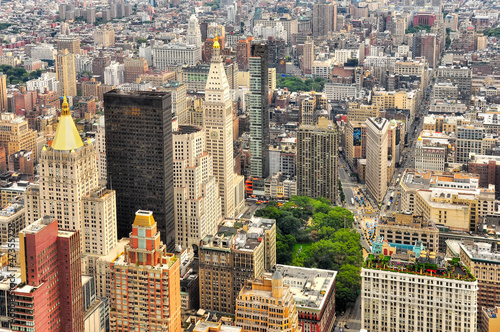 New York Manhattan streets bird view? 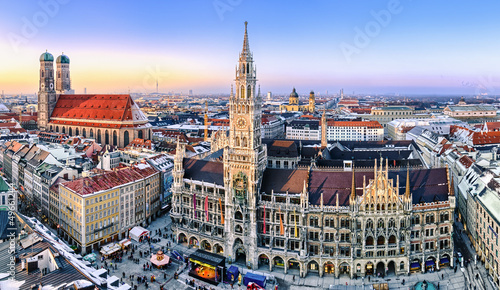 Panorama München Innenstadt im Abendlicht? 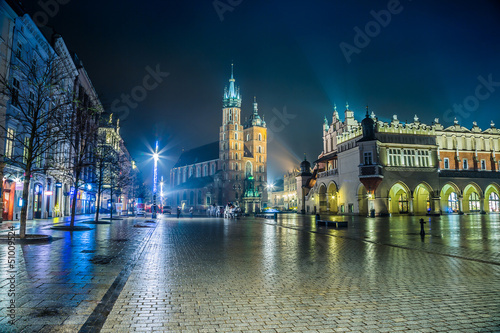 Poland, Krakow. 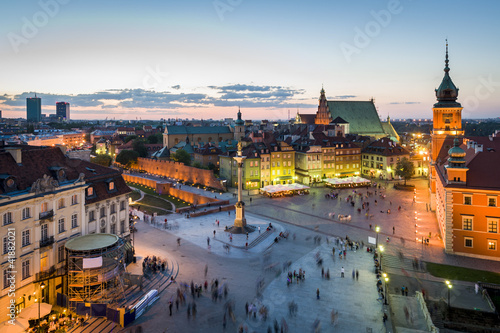 Market Square at night.? 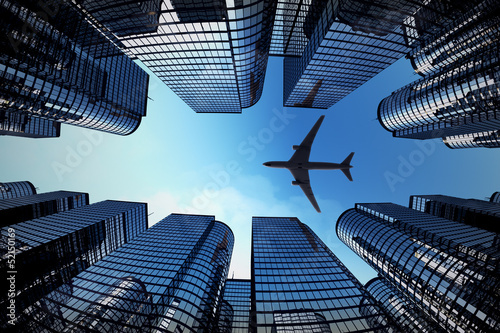 Business towers with a airplane silhouette? 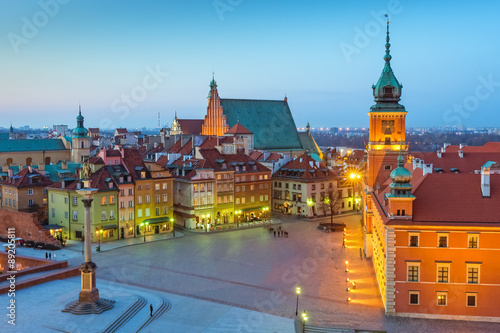 Old town in Warsaw, Poland? 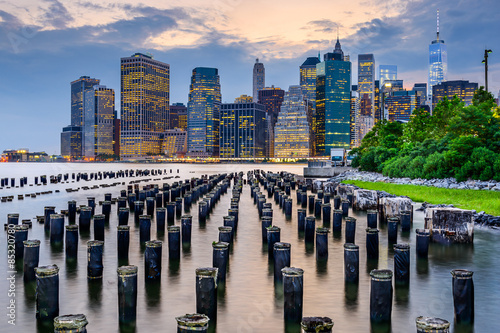 Spectacular sunset view of lower Manhattan skyline from Brooklyn? 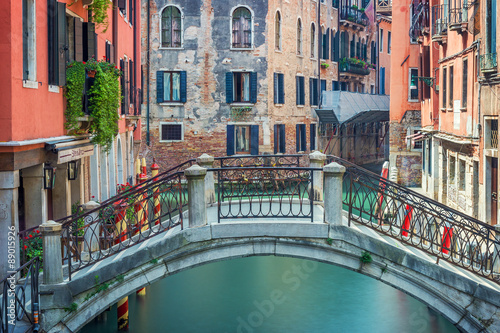 Venice cityscape, water canal, bridge and buildings. 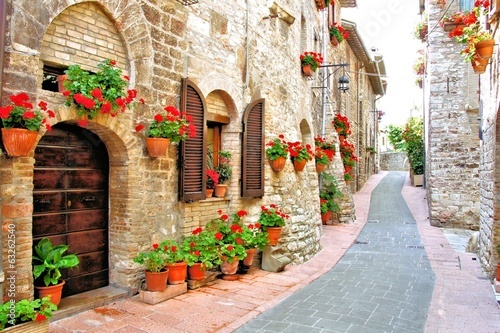 Italy? 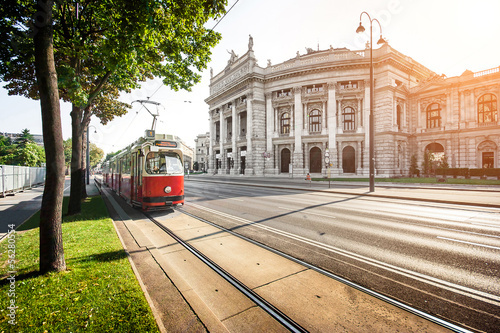 Famous Ringstrasse with Burgtheater and tram in Vienna, Austria? 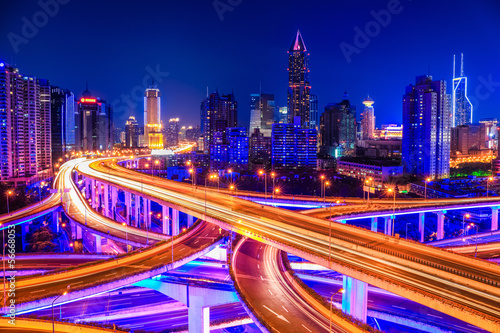 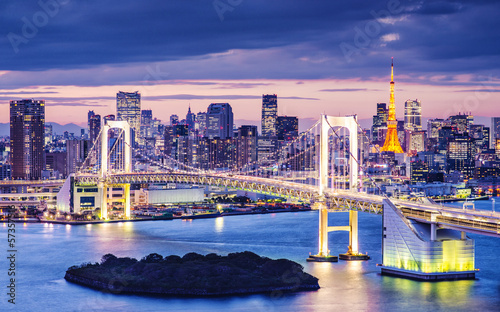 beautiful interchange overpass and city skyline? 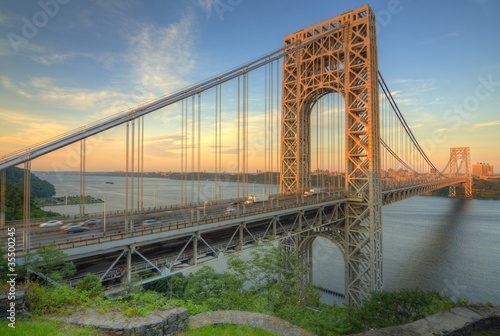 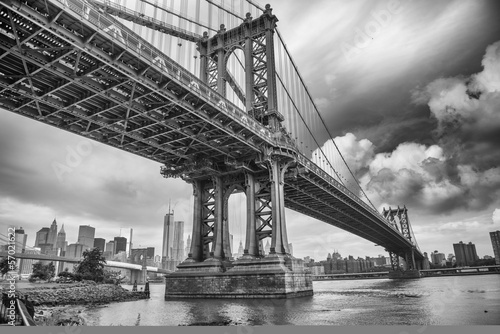 The Manhattan Bridge, New York City. 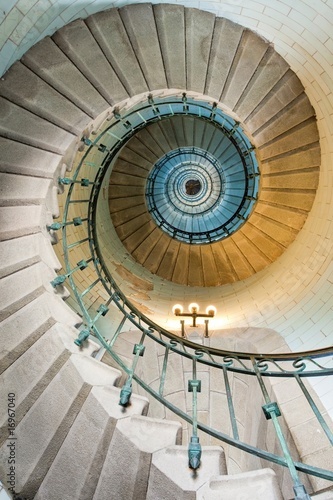 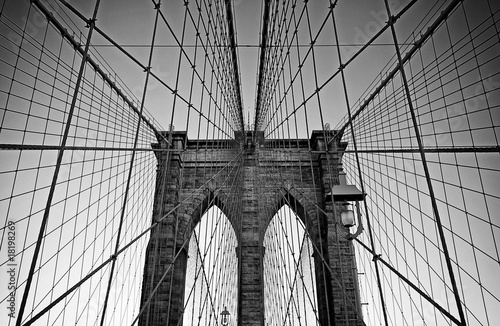 Awesome wideangle upward vi? 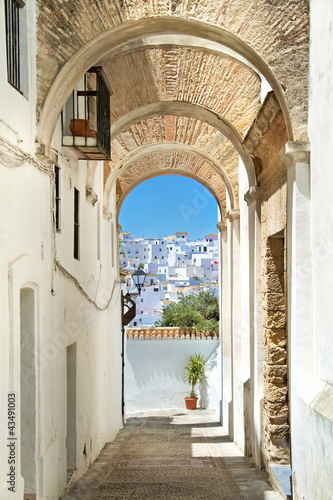 Series of street views in the old city? 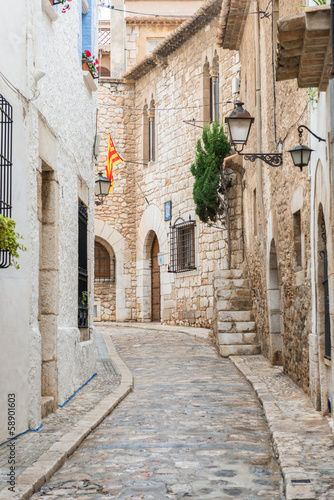 Medieval street in Sitges old town, Spain? 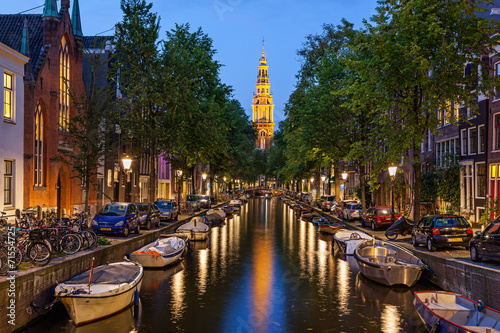 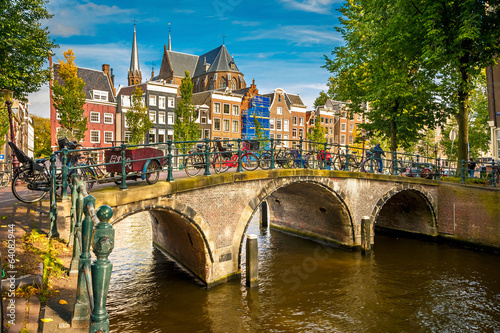 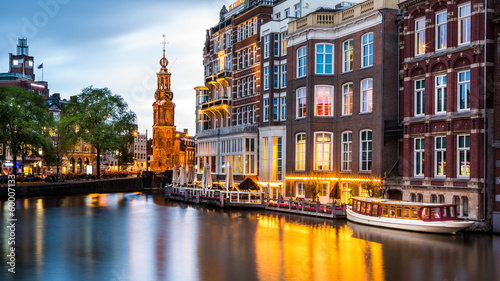 Amsterdam cityscape with the Mint tower at dusk? 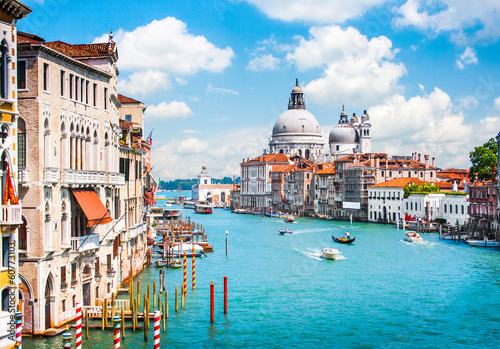 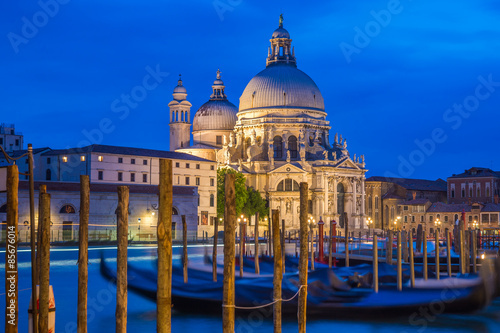 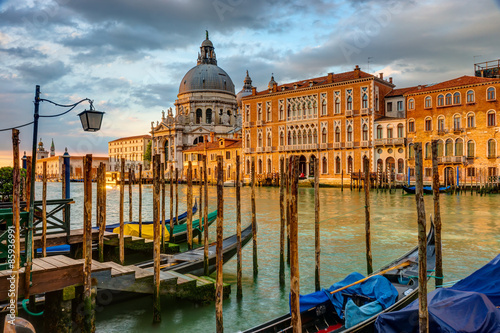 Grand Canal and Basilica Santa Maria della Salute, Venice, Italy? 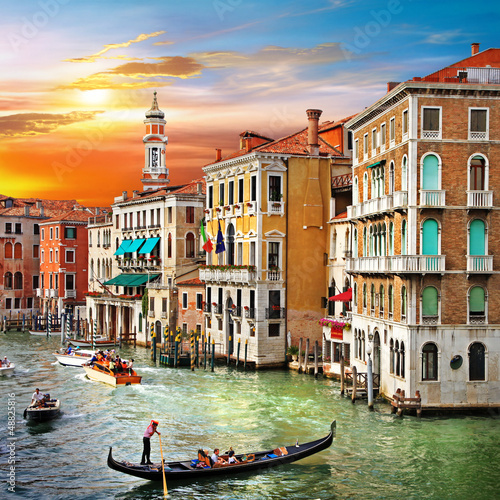 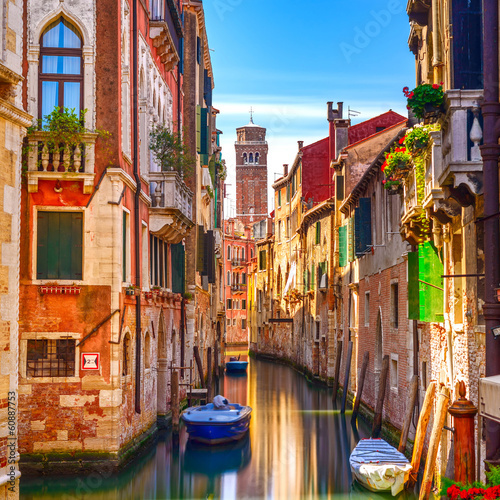 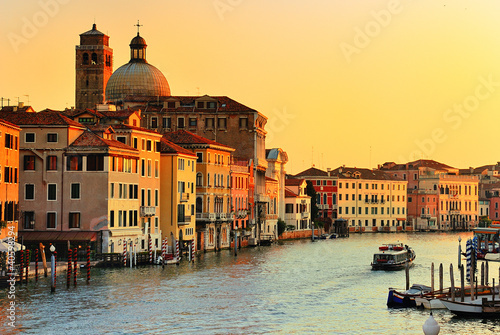 Venice cityscape, water canal, campanile church and traditional? 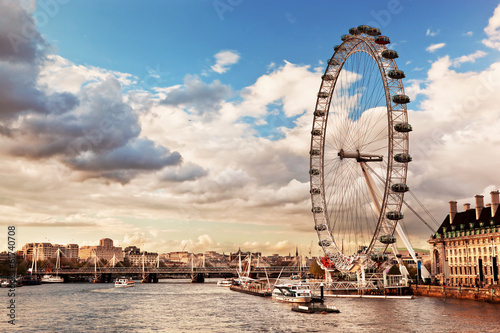 London, England the UK skyline. 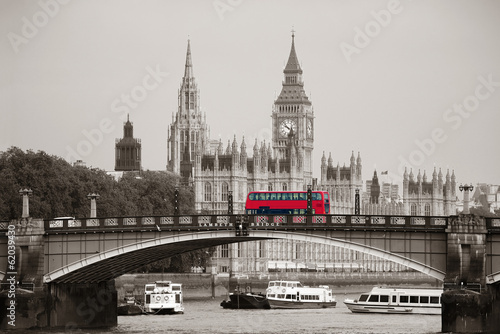 The River Thames? 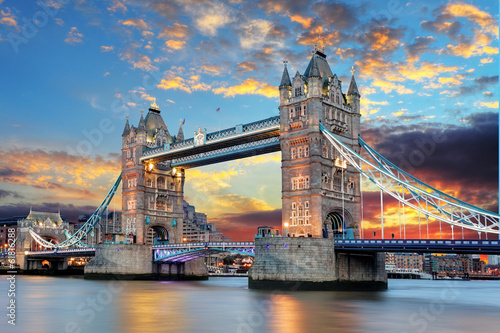 Tower Bridge in London, UK? 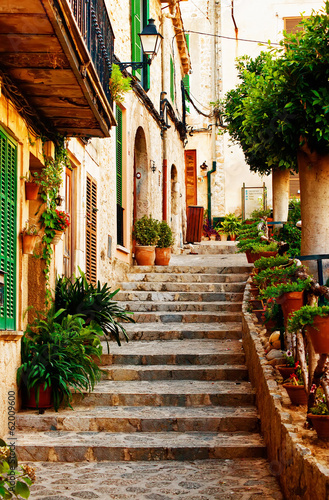 Street in Valldemossa village in Mallorca? 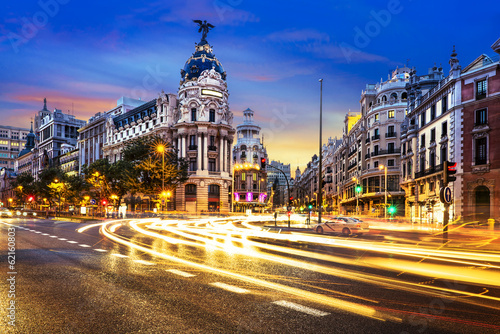 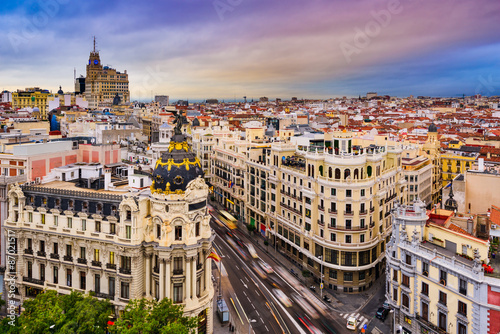 Madrid city center, Gran Vis Spain? 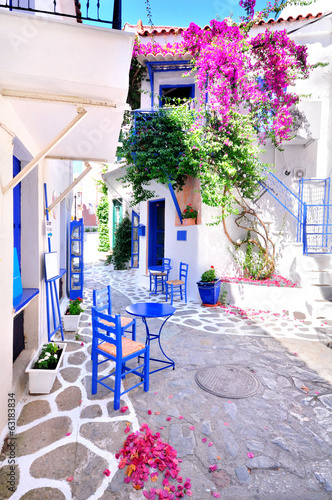 Beautiful streets of Skiathos island, Greece? 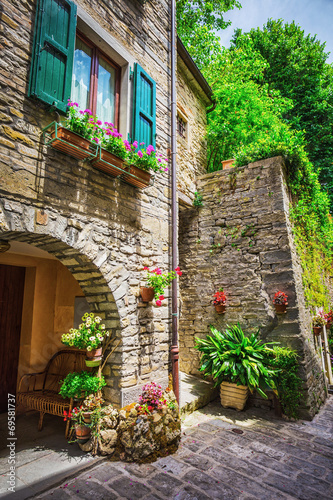 Picturesque lane with flowers in an Italian hill town? 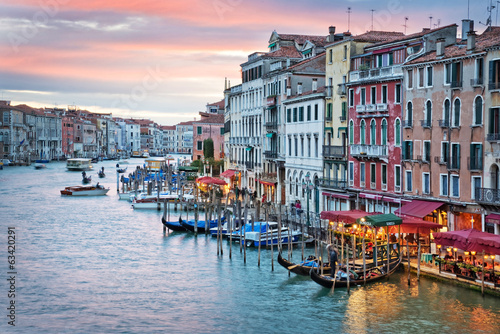 Venice, sunset from the rialto bridge? 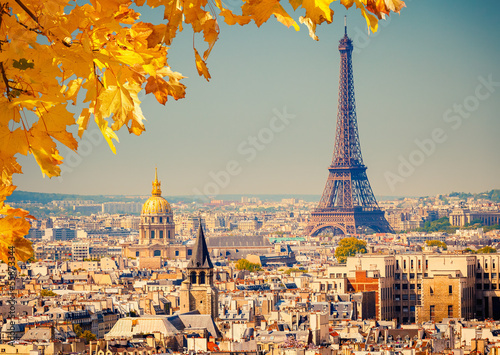 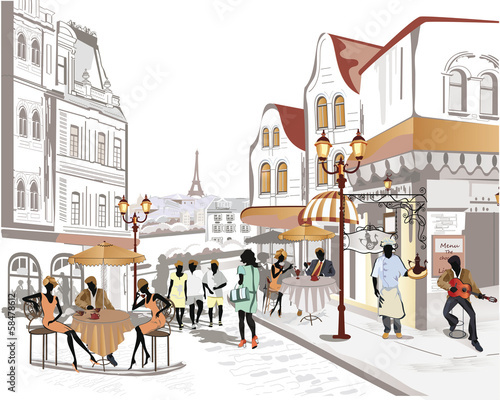 Eiffel tower view from the street of Paris? 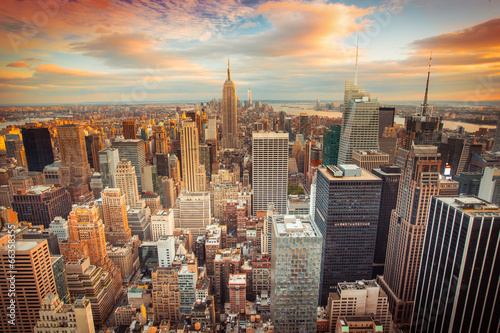 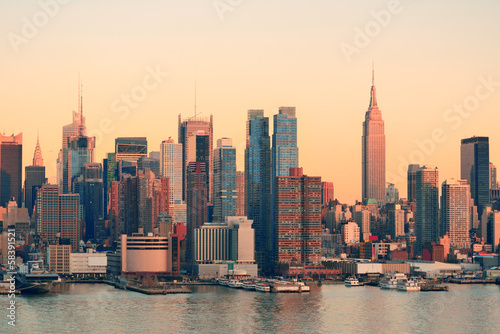 Sunset view of New York City looking over midtown Manhattan? 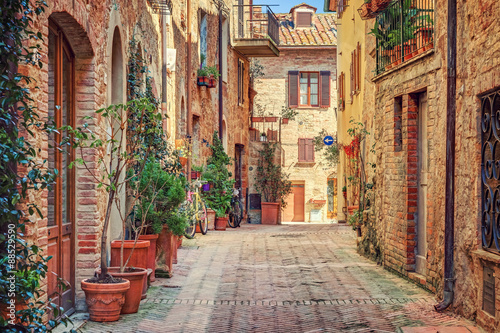 Italian street in a small provincial town of Tuscan? 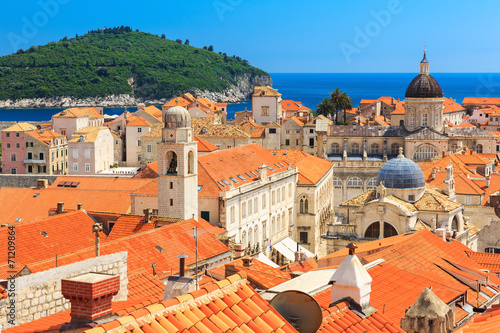 The walled city of Dubrovnik, Croatia? 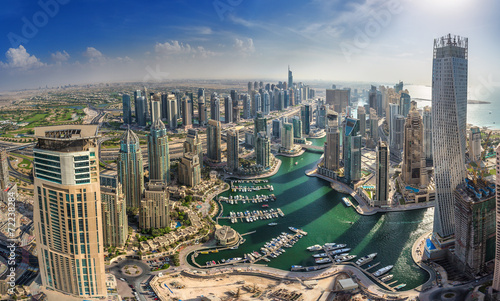 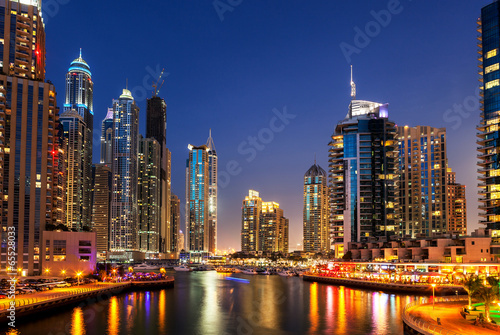 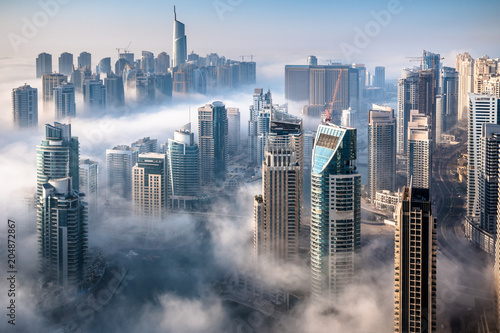 DUBAI, UAE - OKTOBER 10: Modern buildings in Dubai Marina, Dubai? 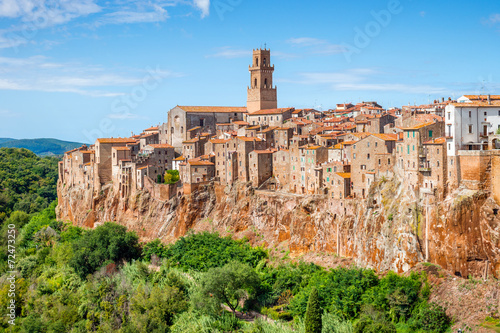 Old town Pitigliano Tuscany Italy? 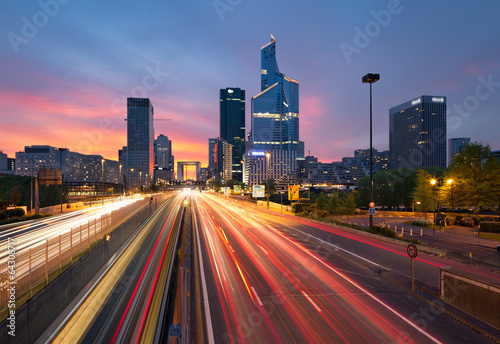 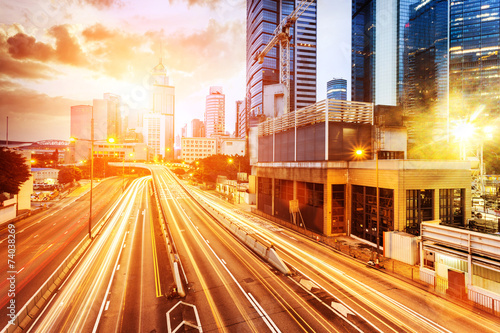 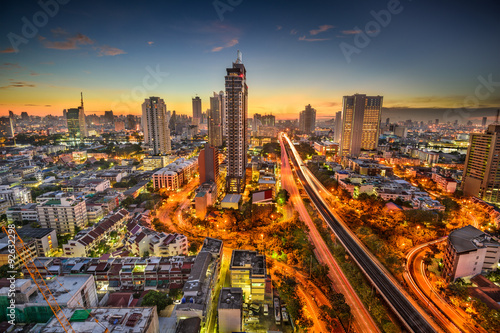 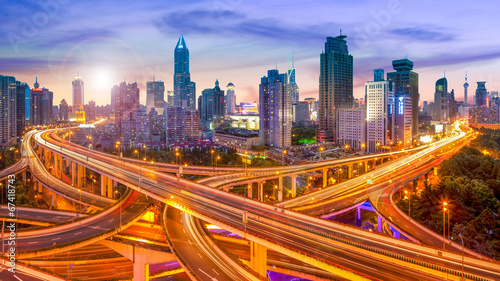 cityscape and traffic trails on the road of modern city? 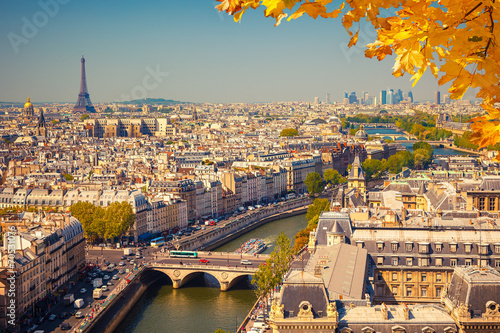 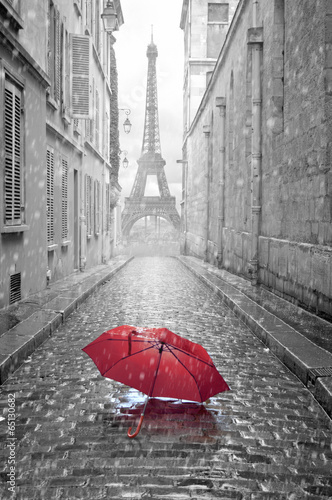 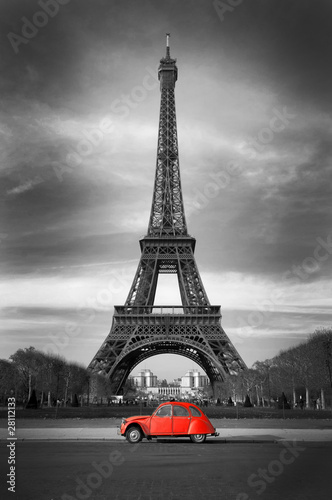 Effel Tower, Paris, France and retro red car. 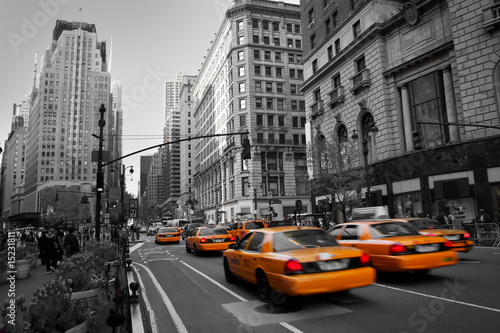 Black and white? 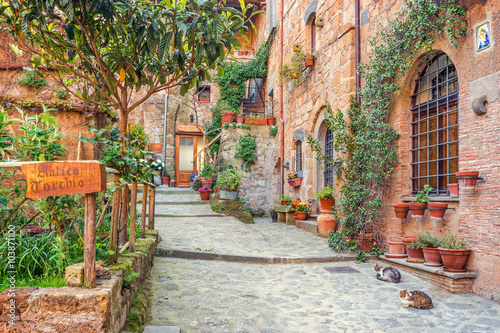 Old streets of greenery a medieval Tuscan town.? 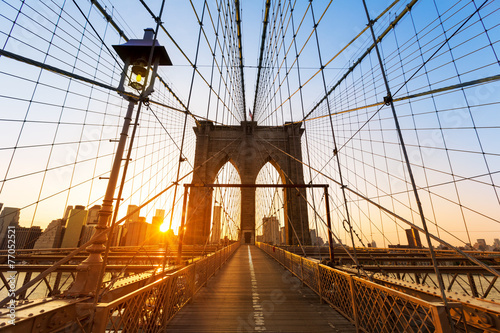 Brooklyn Bridge sunset New York Manhattan? 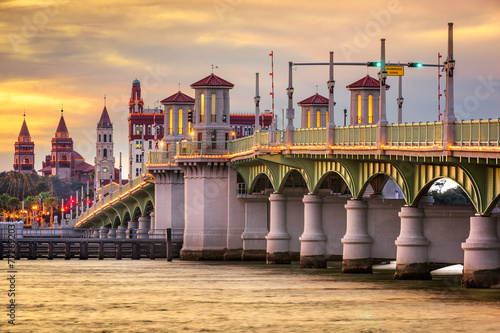 St, Augustine, Florida, USA Skyline at Bridge of Lions? 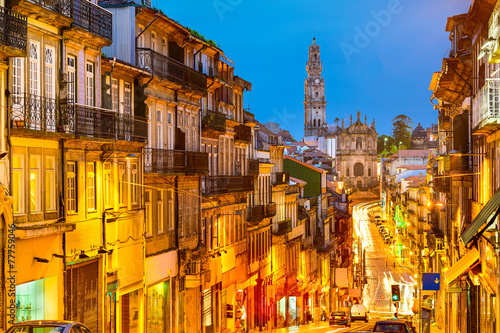 Porto, Portugal Old City View? 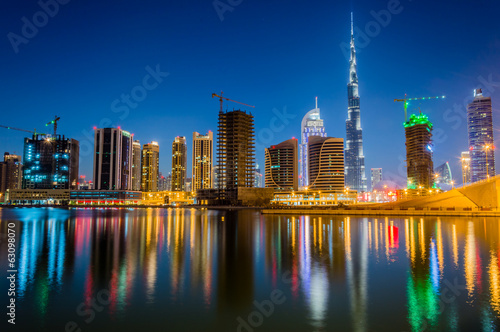 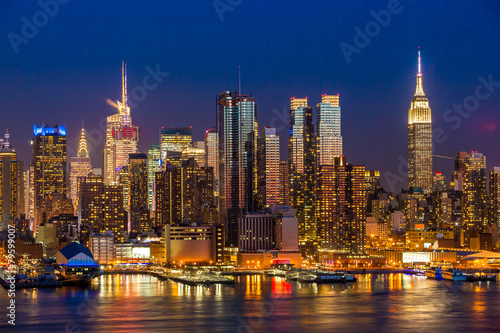 New York City Manhattan midtown buildings skyline night? 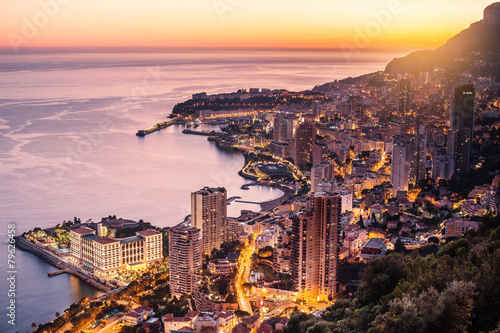 Evening view of Montecarlo, Monaco, Cote d'Azur, Europe? 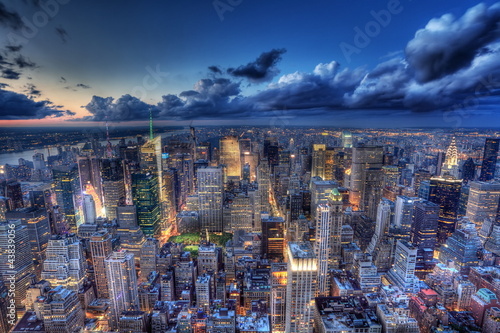 New York by night. 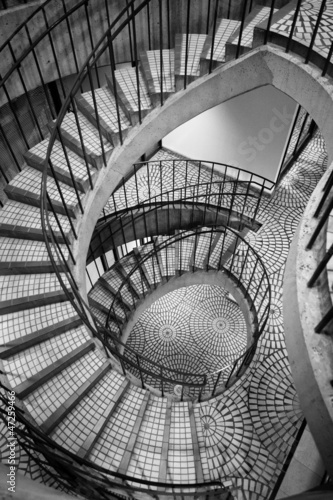 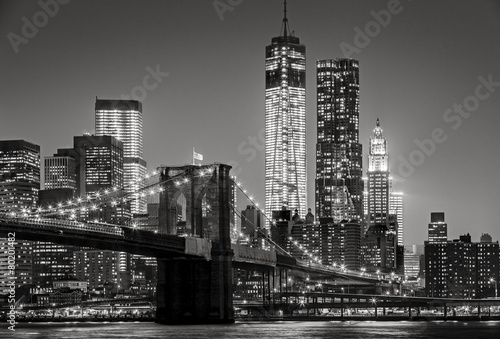 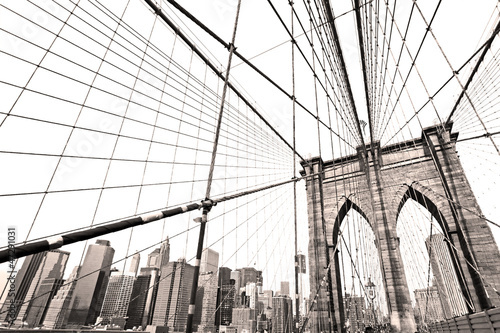 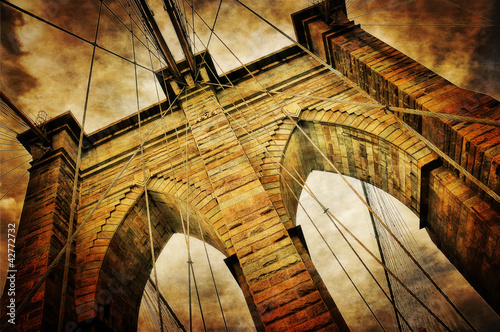 Brooklyn Bridge, Lower Manhattan – Black an? 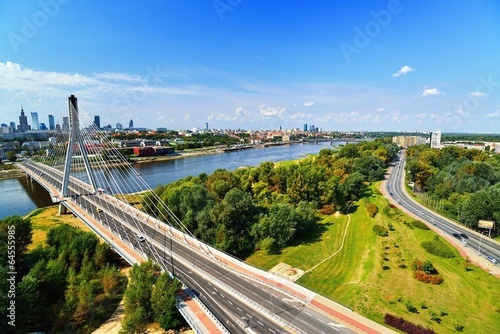 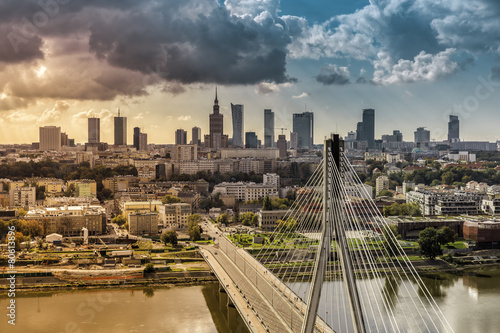 City of Warsaw skyline behind the bridge, Poland? 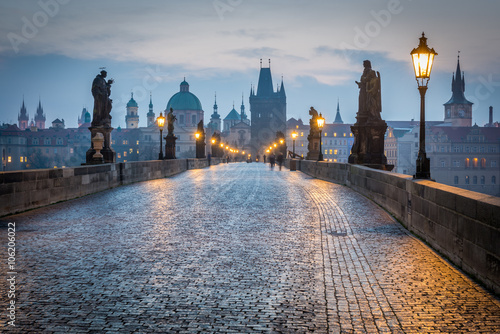 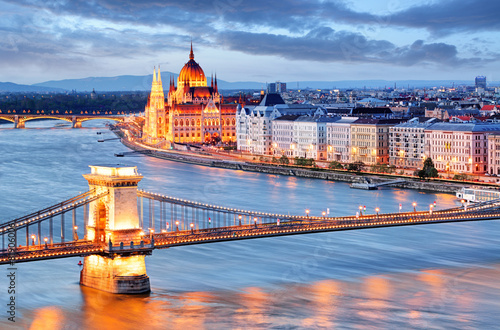 Budapest with chain bridge and parliament, Hungary? 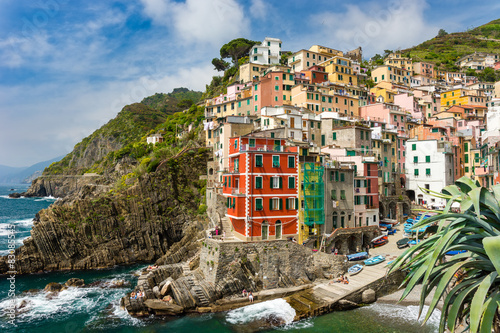 Town on the rocks Riomaggiore Liguria Italy? 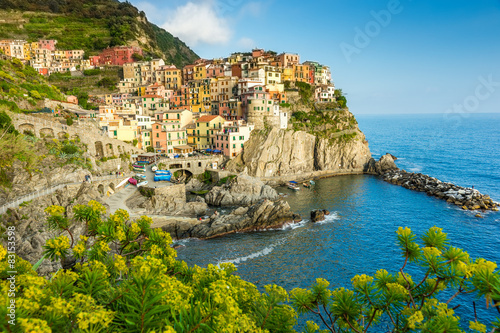 Town on the rocks Cinque Terre Liguria Italy? 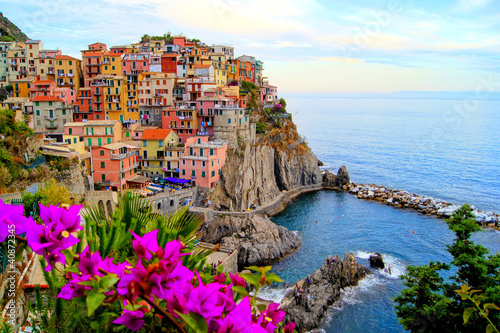 Old town on the rocks Liguria Italy? 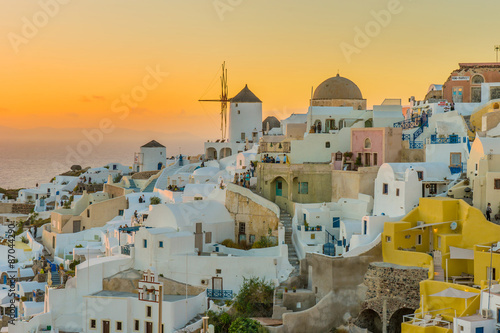 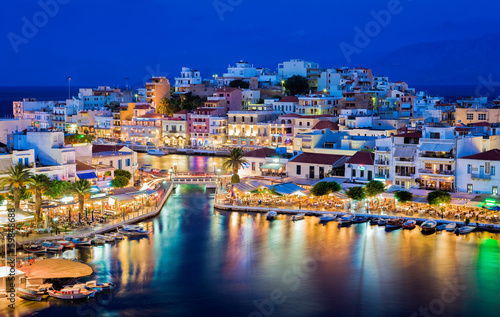 Beautiful city at sunset Santorini Island Greece? 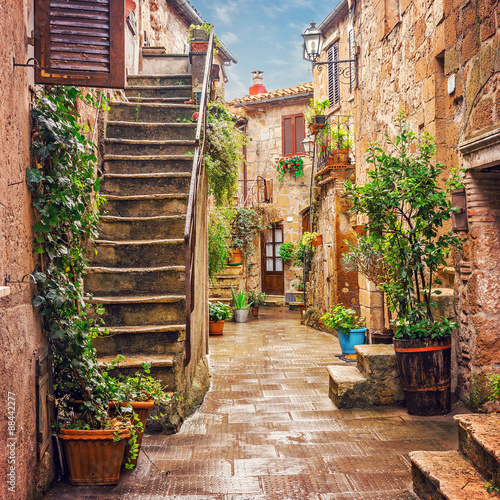 Alley in old town Pitigliano Tuscany Italy? 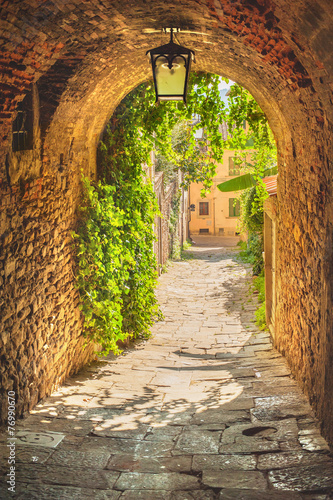 Alley in old town Tuscany Italy? 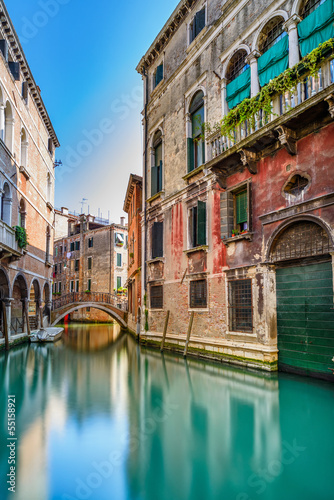 Colorful buildings canal in Venice? 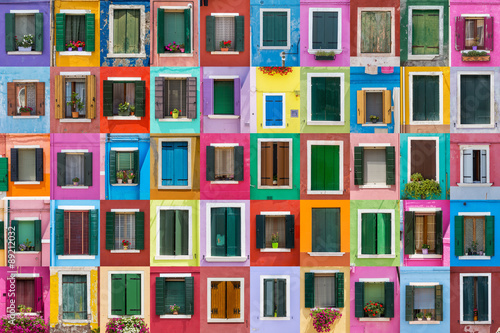 Abstract colorful windows on the island of Burano Venice Italy? 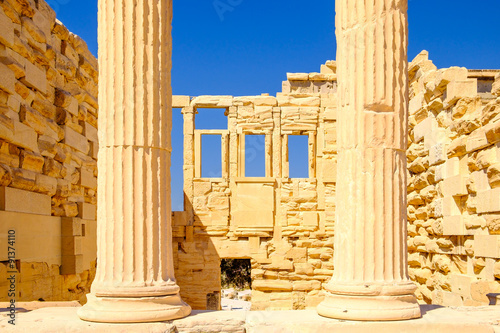 Panoramic citiscape view of Athens? 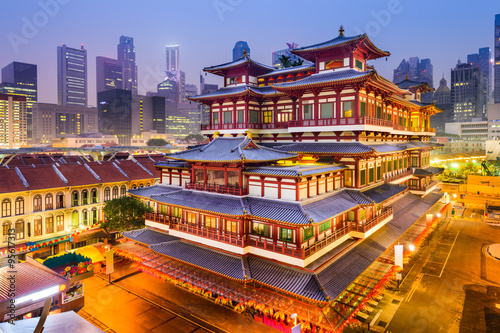 BuddhaTooth Relic Temple of Singapore? 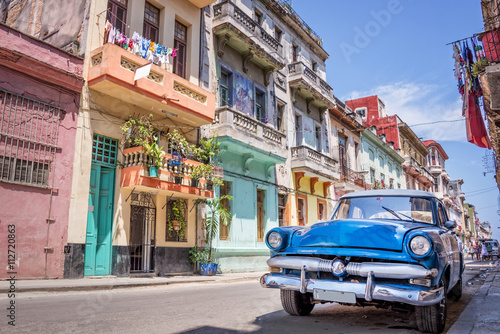 Vintage classic american car in Havana, Cuba? 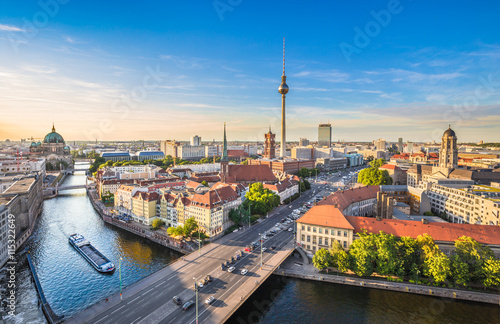 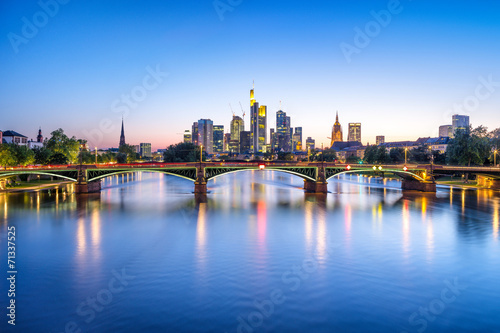 Berlin skyline with Spree river at sunset, Germany? 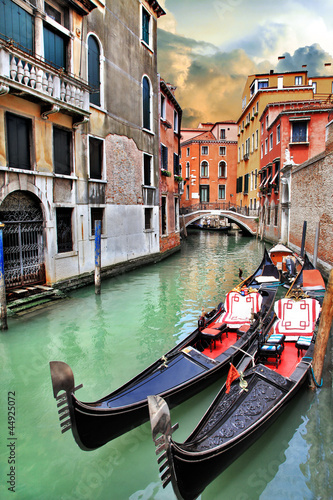 Gondola near Rialto Bridge in Venice, Italy?